Welcome to Universal Windows Direct of Southwest Ohio! We are your local exterior remodeling contractor, ready to help you achieve your dream exterior remodeling project. 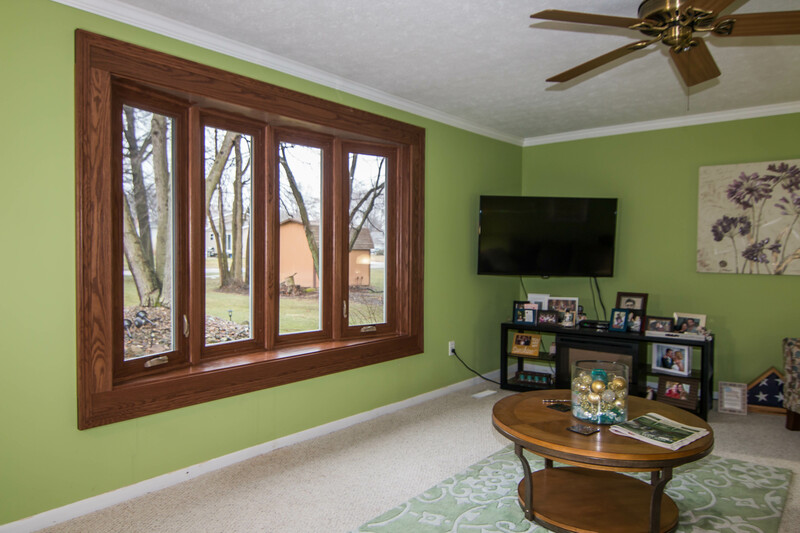 Offering the best replacement windows, entry doors, vinyl siding, roofing and gutter protection in Southwest Ohio, we deliver A+ on all levels: product, service, and performance! 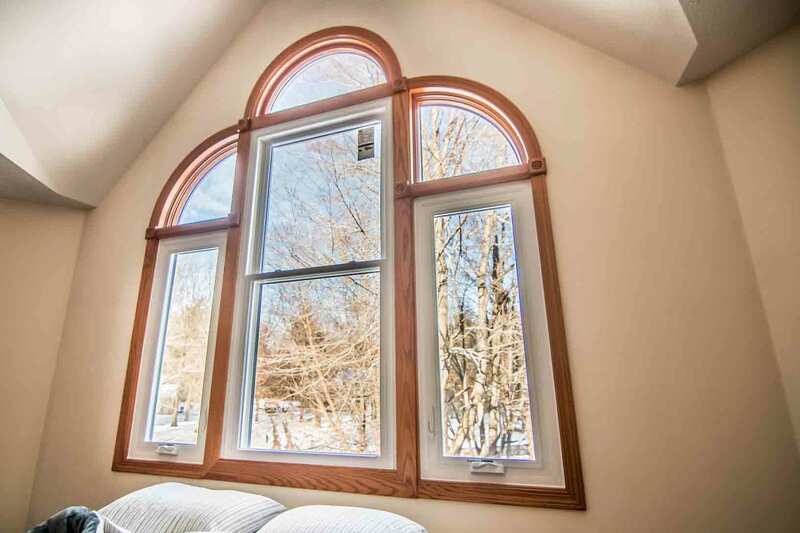 We’re an award-winning window replacement company and our certified contractors are ready to take your home to the next level. Are you ready to experience the power of our Unishield® products right in your own home? Our rapid growth and success as a company is contributed to several aspects, but our quality products are sure one of them! You have a vision for your exterior, and we listen to what you want and need so you can get the best experience possible from our company. 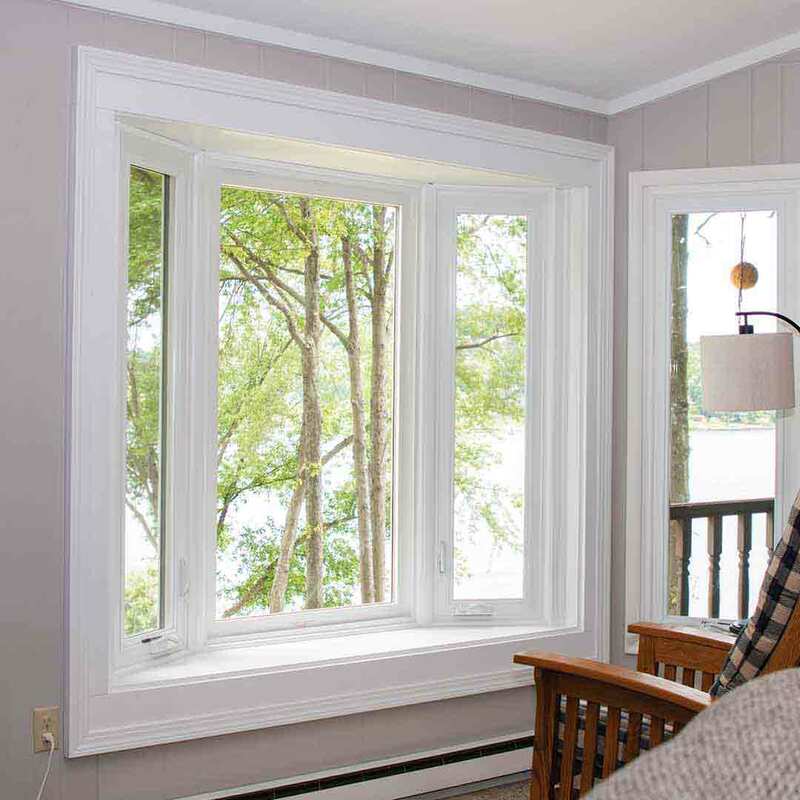 Replacement windows contribute to your home in many ways, including comfort and lower energy bills. 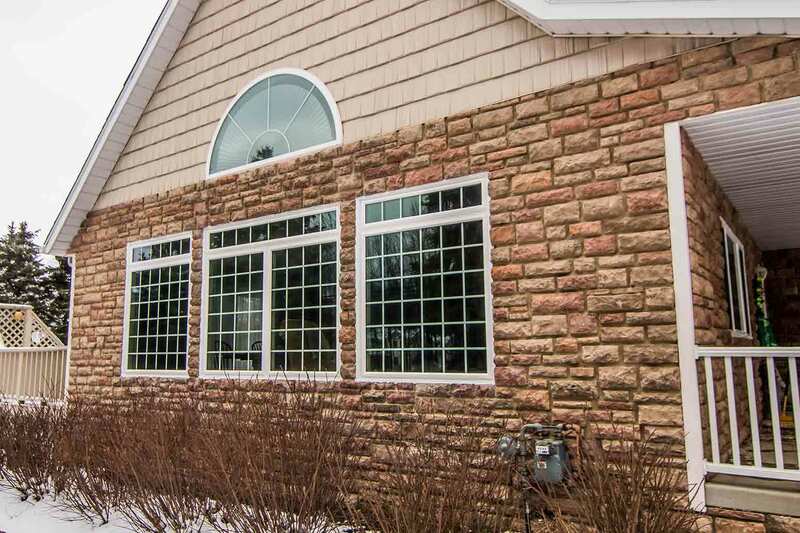 Our exclusive UniShield® window replacement offers the highest quality engineering at the best value. 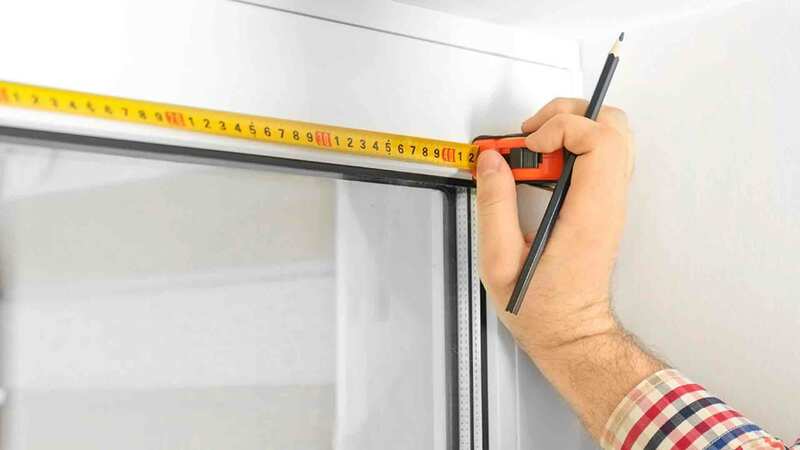 We believe quality is the most important aspect of your window, but we also ensure that pricing is right on point along with professional installation. The better news is that it’s easier than ever to get Unishield® windows in your own home! When you call us for a quote, we’ll educate you on all there is to know about Unishield®, from performance expectations to the installation process. 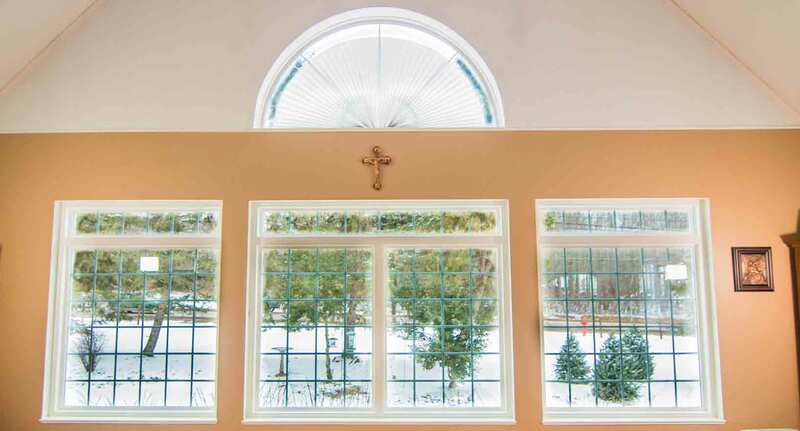 From there, you’ll pick your perfect window style, frame color, and upgrade with the decorative glass or custom grids. 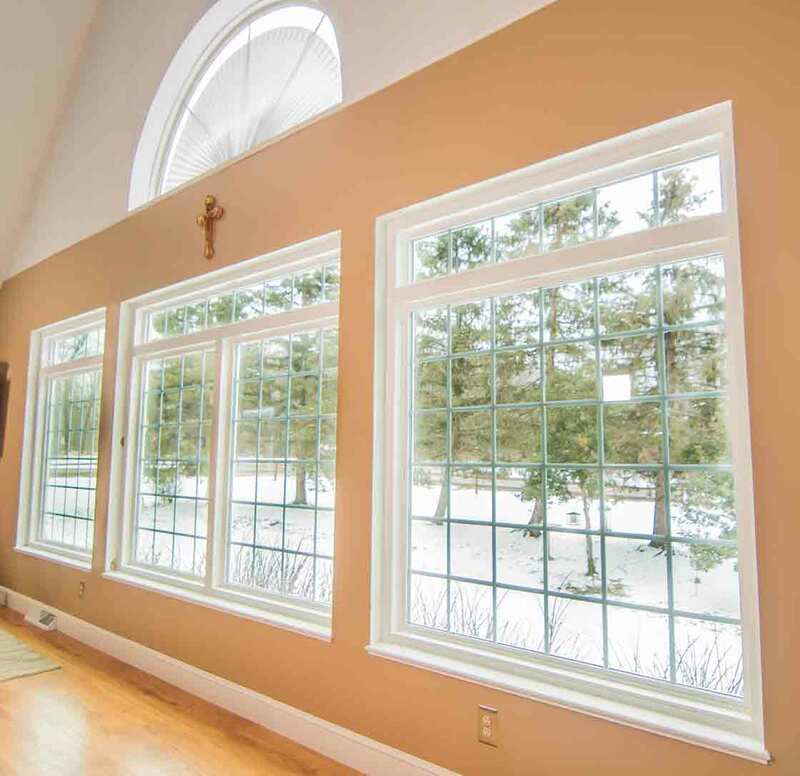 Your new windows are custom made and installed directly in your home! What story will your new entry door tell? Our fiberglass entry doors paint the perfect picture of a product that is remembered for generations. These fiberglass doors are the epitome of beauty, featuring realistic wood grain patterns that are coated in your choice of wood stain or exterior paint color. 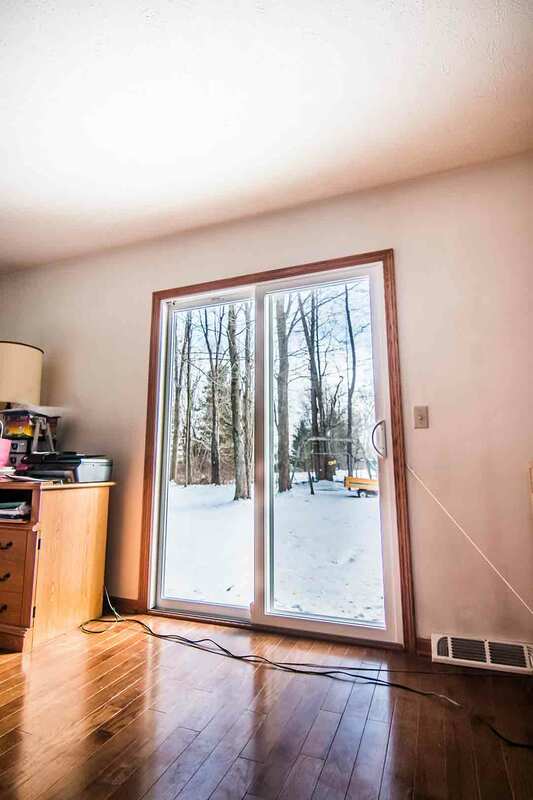 Feel safe, secure, and warm with new door installation with custom hardware and an internal foam core. 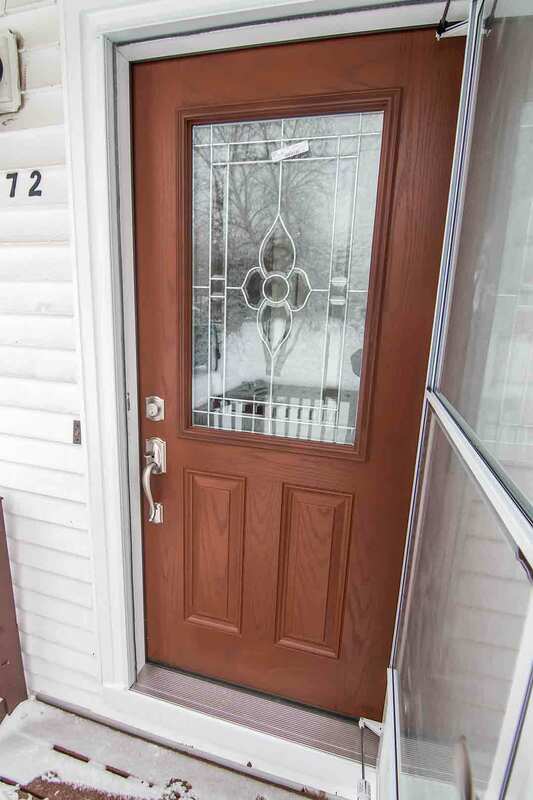 Entry door replacement provides a splash of personality to curb appeal while sealing out drafts and moisture, no matter the weather. Relax! 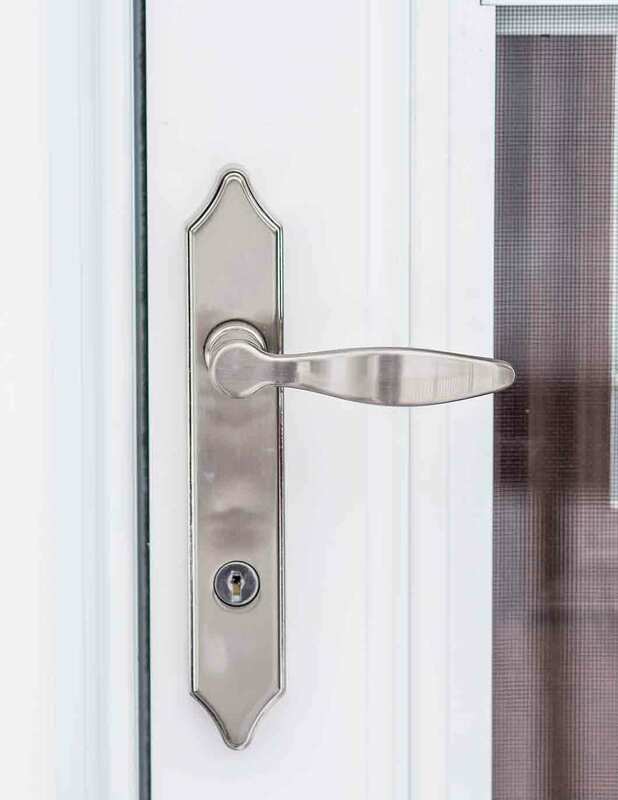 You’ve finally found the answer to new entry door replacement. 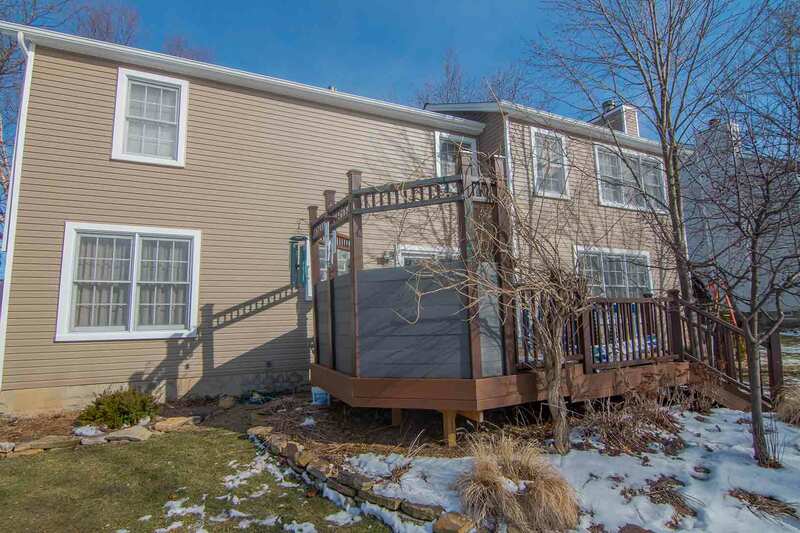 Unishield® replacement vinyl siding surpasses quality and performance standards. Dayton and Cincinnati homeowners trust UniShield® to defend against the elements and make their home a comfortable place to live. 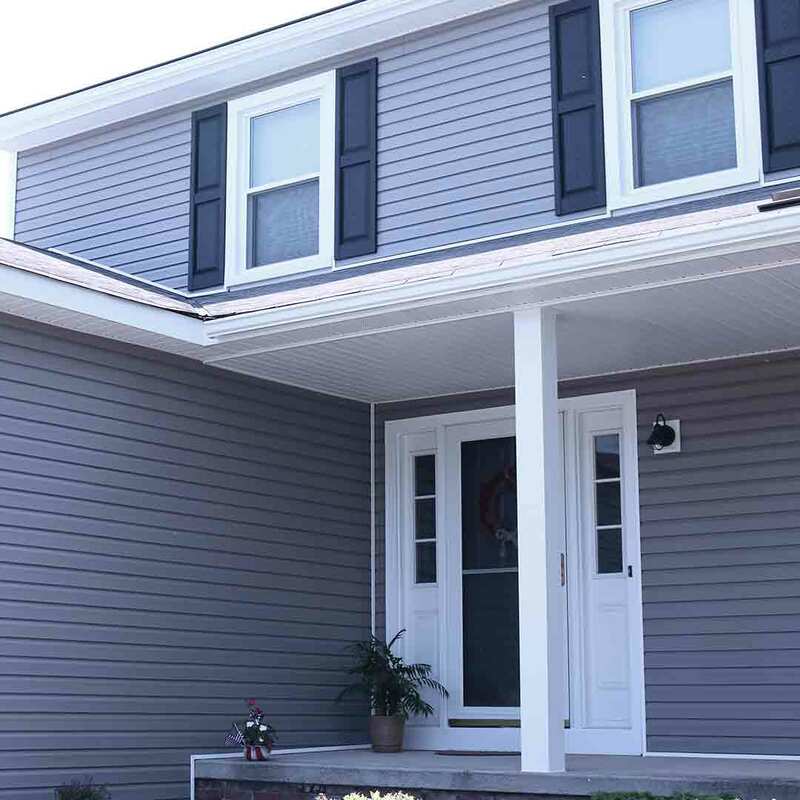 Premium vinyl siding panels wrap the exterior in durable armor that amplifies curb appeal while lowering energy bills. 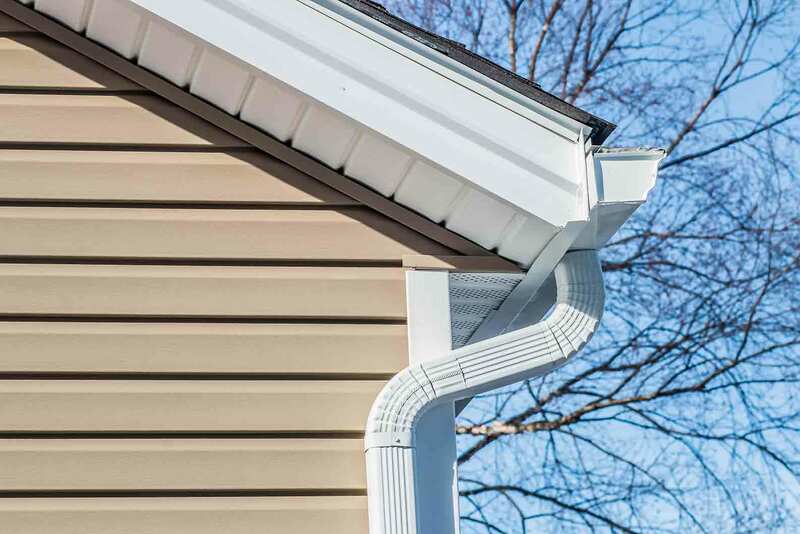 Envision your perfect exterior and we’ll make it happen with our decorative yet functional siding products, including vinyl soffit, vinyl cedar shakes, and vinyl scallops. It’s the character you’re looking for that’s easy to maintain and even easier to love! Owens Corning roofing provides incredible defense against the elements while totally transforming curb appeal. The durable shingles are as striking as they are functional while withstanding windy and stormy weather. The multi-layered system, developed by Owens Corning and installed by UWD, prevents mold and mildew from growing in the attic space, which can occur with inadequate ventilation. From aesthetics to lower energy bills, there’s no other roofing in Dayton or Cincinnati that will improve your home so significantly. Yes! We carry Bolt gutter protection, too. We also provide professional installation and outstanding warranty coverage. Get the entire package with our line of exterior remodeling products. We offer installation on all products and include coverage with our True Lifetime warranty. We do all the hard work of installation for you, which guarantees performance and even increases its lifespan! Why Choose UWD of Southwest Ohio? We’re different here at UWD. As an award-winning remodeling company and an accredited business with the BBB, we aim to empower every homeowner with education on our products. An empowered homeowner is bound to make smart buying decisions that will change the way that their home looks and performs---possibly forever! We are proud, life-long residents of the greater Dayton and Cincinnati communities. We thank you for trusting us with your next exterior remodeling products!